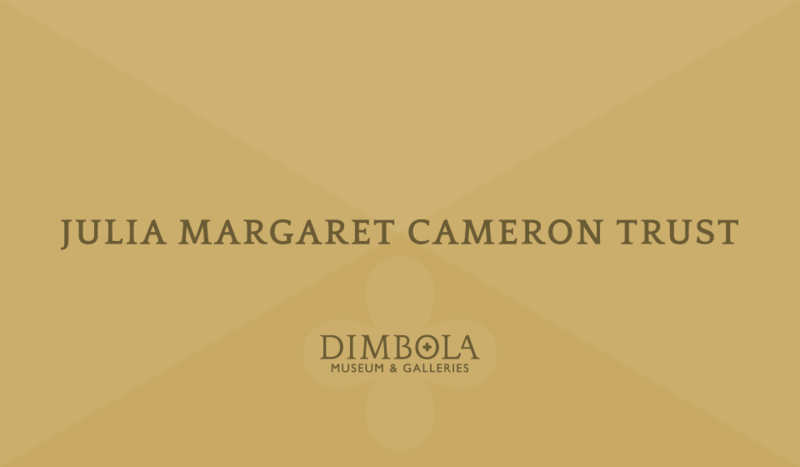 The Julia Margaret Cameron Trust is a charity which was established in 1993 with the aim of preserving Julia Margaret Cameron’s home on the Isle of Wight. Formed in 1993. A small band of volunteers and enthusiasts saved the house from partial demolition by purchasing it and turning it into a pioneering mix of museum and arts centre. We have since purchased the house outright, developed collections and improved the decor to something far more appropriate to its Victorian original, and hosted many exhibitions and cultural events and visits, everyone from Patti Smith to Anthony Minghella, Ken Russell to Annie Liebovitz. Seamus Heaney to Robert Plant. Sponsors have included Olympus Cameras and Solo Music Agency. We are looking to take the Trust forward with a lottery bid to further improve public access, replant Julia’s garden, and add further exhibition space. i) to provide at Dimbola, Freshwater in the Isle of Wight an Educational Centre to advance the education of the public in the work of Julia Margaret Cameron and the history of early photography, and the practice and appreciation of modern photography as an art. ii) to encourage and promote awareness and knowledge of the historic Freshwater Circle and conservation of the area known as the Freshwater Mile. iii) to advance education and knowledge of the links from Julia Margaret Cameron’s time to the present day through our outreach philosophy reflecting the rich artistic, social & cultural diversity adherent both during her time on the Island, and in the significant milestones occurring since within West Wight.